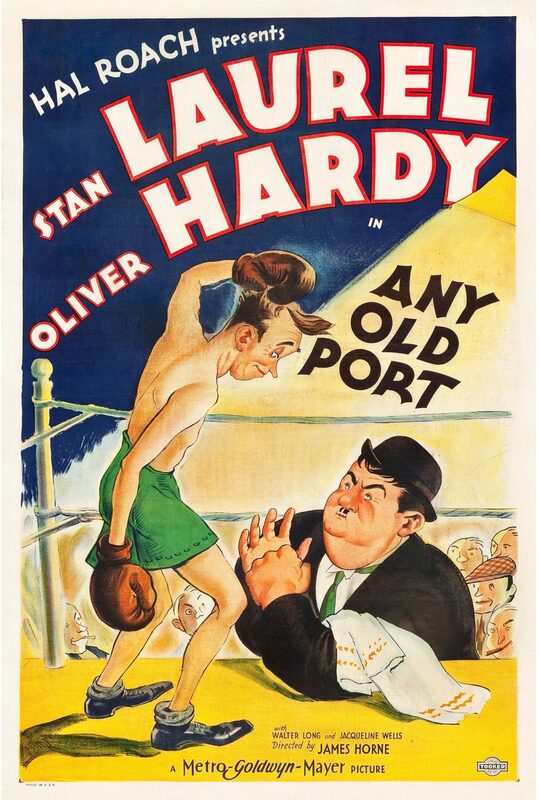 In 2015 a collection of movie posters were discovered under a linoleum floor in southern Pennsylvania, United States. 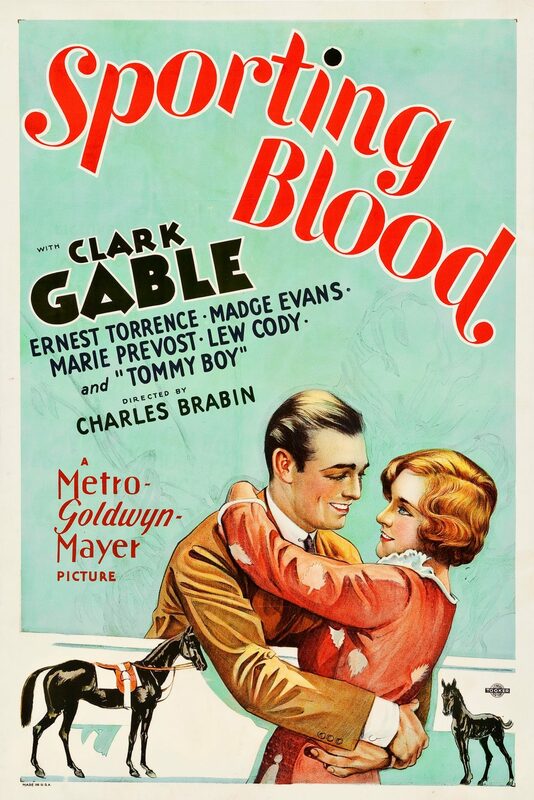 The find of 17 classic and incredibly rare posters holds lost pieces of Hollywood history which includes never-before-seen posters such as Sporting Blood from 1931, which was Clark Gable’s first starring role and the Style D one sheet for Tarzan The Ape Man and have an estimated worth of more than $140,000. They were discovered by Bob and Dylan Basta who were renovating a back room in their father’s newly-purchased home. Once they removed the floor they discovered of layers of newspapers from the 1940s and movie posters from obscure films they had never heard of. They quickly called their father, Robert, to report the discovery. 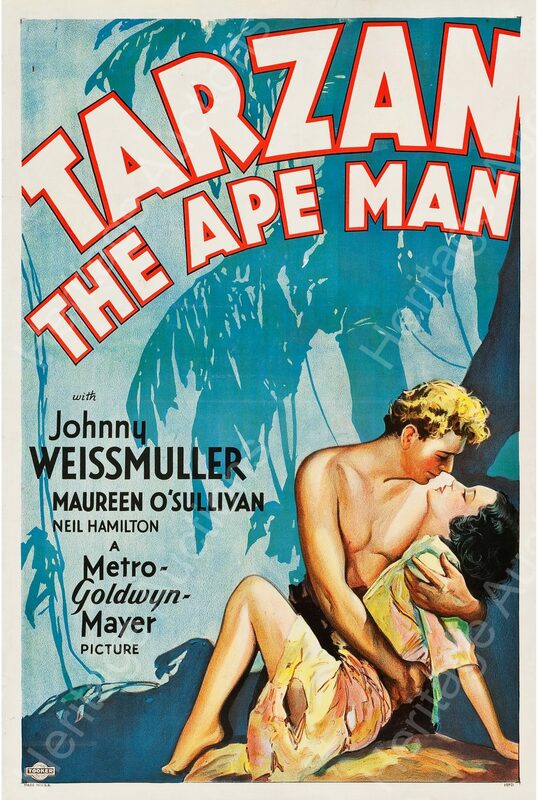 Grey Smith, Director of Posters for Heritage Auctions, said he was amazed to see the posters in person, particularly the Style D one sheet for Tarzan The Ape Man. Dubbed the Movie Posters Under the Floor Find, the discovery “is a one-of-a-kind, never-before-seen-piece of Hollywood history,” Smith said. 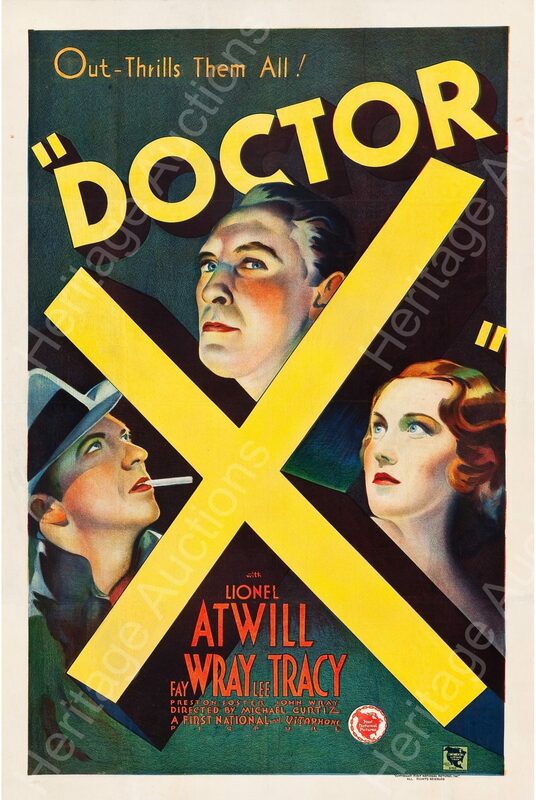 The collection also holds one of the finest condition posters for MGM’s 1932 bad-girl classic Red Headed Woman, Doctor X (First National, 1932), a cannibal thriller starring Fay Wray. 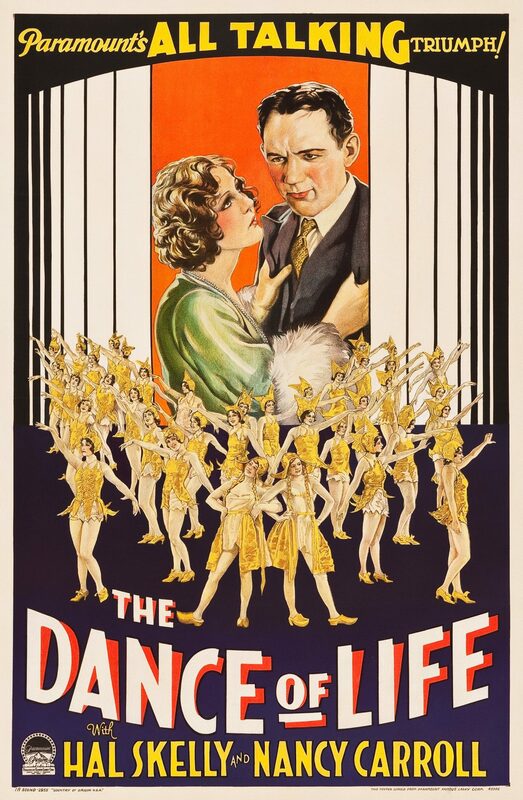 Posters for The Dance of Life (Paramount, 1929), a jazz-age classic; Blondie of the Follies (MGM, 1932), the style C and style D one sheet; and posters for westerns including The Golden West (Fox, 1932); The Rider of Death Valley (Universal,1932); and The Long, Long Trail (Universal, 1929) were also discovered. Over the weekend of 21st and 22nd November 2015, Heritage Auctions completed the auction of the Pennsylvania find in Dallas. At the auction the posters made $219,000, more than its pre-auction estimate of $140,000. 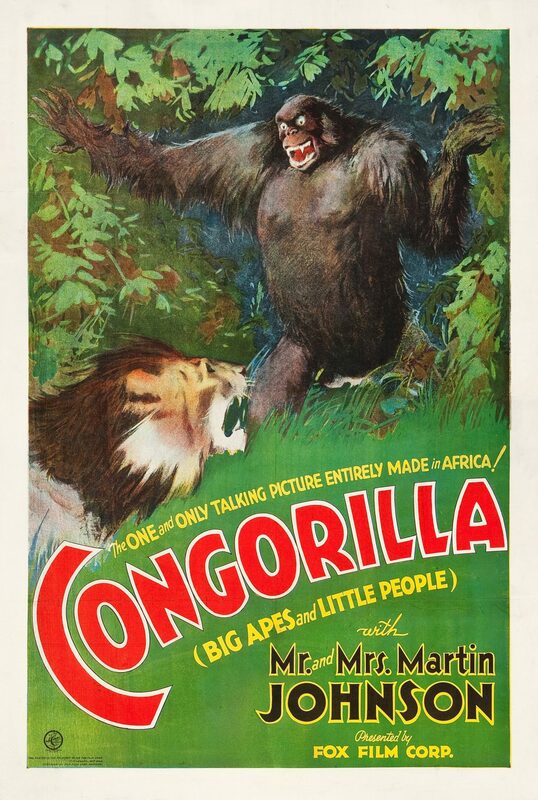 The One Sheet for the Style D version Tarzan The Ape Man (MGM, 1932) sold for $83,650; the only known one sheet poster for Any Old Port, a 1932 MGM short starring the comedy duo Laurel and Hardy sold for $8,962; and the only-known one sheet poster for Clark Gable’s first starring role in Sporting Blood (MGM, 1931) sold for $2,987. 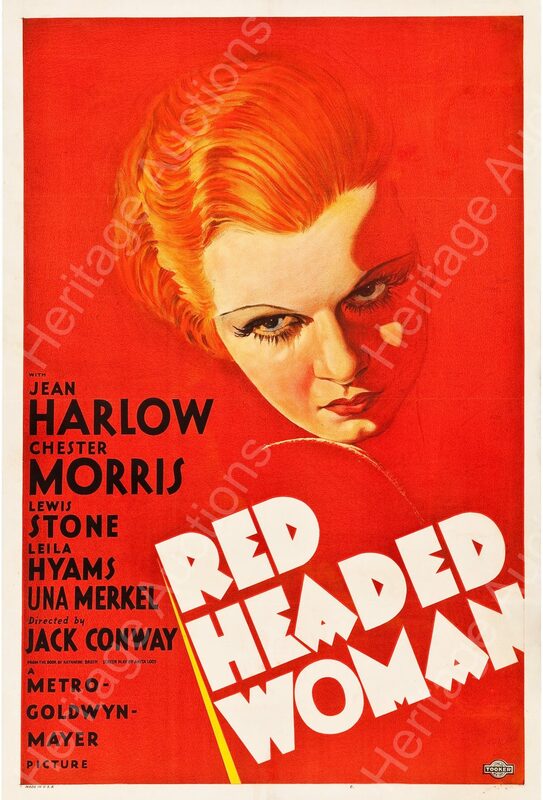 Within the find was a movie poster for MGM’s 1932 bad-girl classic Red Headed Woman, which sold for $77,675, and a one sheet poster for Doctor X (First National, 1932), which sold for $23,900. 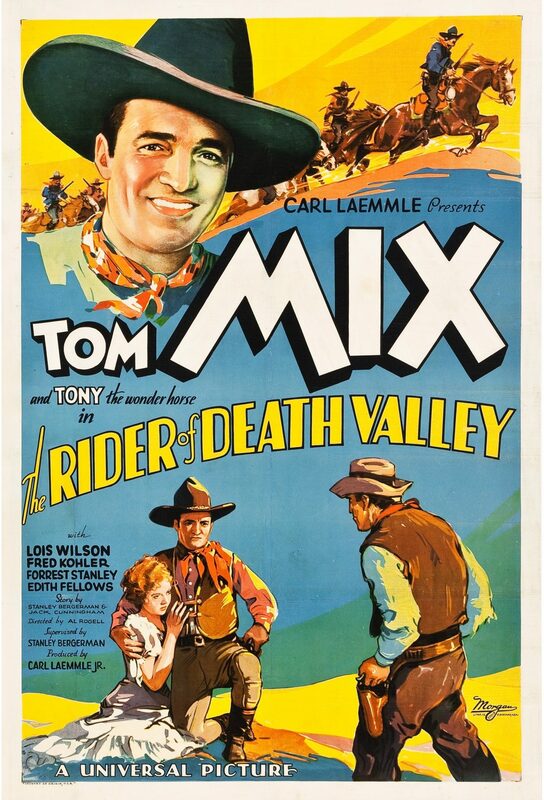 Other notable highlights included The Rider of Death Valley (Universal, 1932) One Sheet: $4,302, The Long, Long Trail (Universal, 1929) One Sheet: $2,987.50, Congorilla (Fox, 1932) One Sheet: $2,390, The Dance of Life (Paramount, 1929) Style A One Sheet: $1,254.75 and Tess of the Storm Country (Fox, 1932) One Sheet: $776.75. 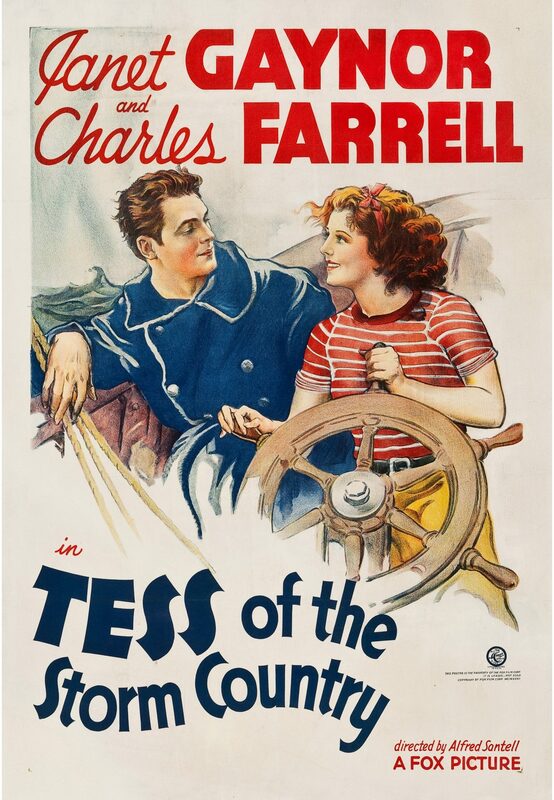 Tess of the Storm Country (Fox, 1932). One Sheet (28.25 X 41). 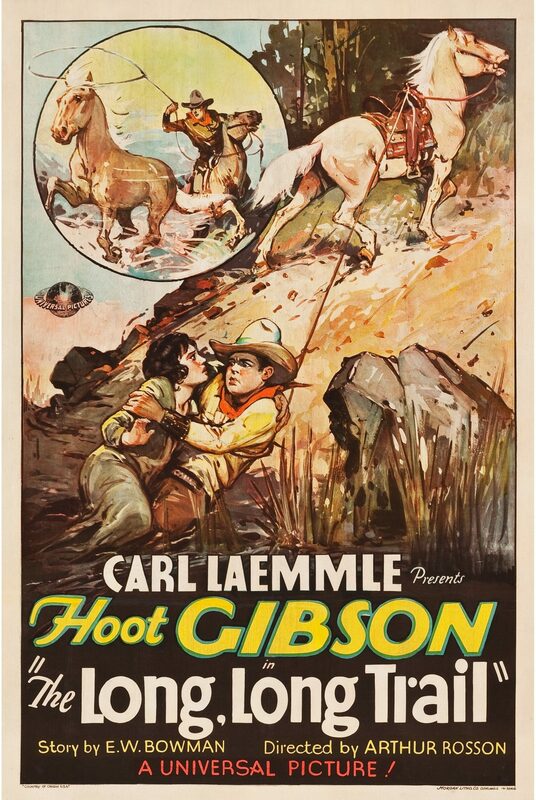 The Rider of Death Valley (Universal, 1932). One Sheet (27 X 41).